With email being the primary online communication tool, companies are increasing their efforts to protect their email hygiene. Now, Cloudflare customers can rely on this email address collecting tool that validates their new subscribers instantly. ZeroBounce Subscribe is a non-intrusive widget that’s easy to install and customize, and integrates directly with a ZeroBounce account. “We wanted to make it easy for our customers to improve their email hygiene and build more robust email lists. With ZeroBounce Subscribe, they get access to 98% accurate, GDPR compliant email validation. Our engineers have streamlined this process, so customers can extract their verified emails directly from their ZeroBounce account. This is our first third-party integration, and we are working on developing at least 10 more,” says ZeroBounce CEO Liviu Tanase. The ZeroBounce – Cloudflare integration rolls out weeks after ZeroBounce launched the new enhanced API. The Interface covers over 30 status and sub-status codes and prevents risky email addresses from signing up on mailing lists. This year, ZeroBounce has also released an innovative email scoring system. 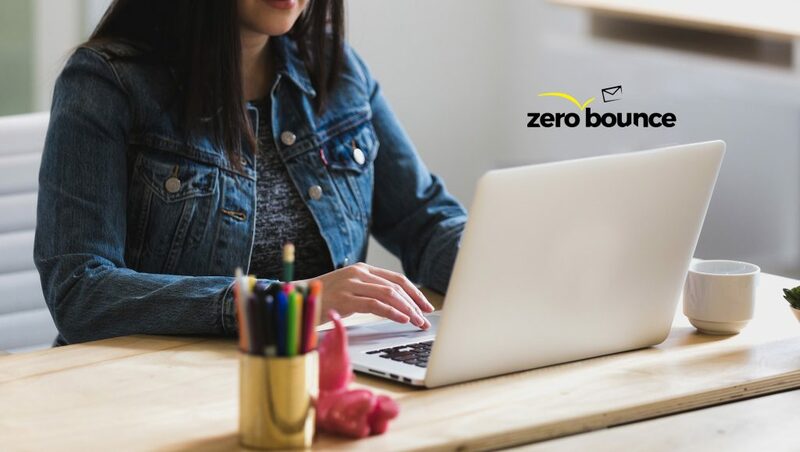 ZeroBounce AI uses artificial intelligence to determine the quality of an email list, helping thousands of customers achieve better email marketing results.